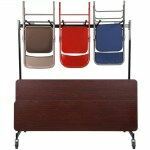 Let our table and chair carts get you where your going a little quicker so you can focus on your guests. 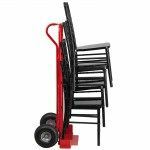 We have everything from heavy duty to economy equipment movers to choose from. Storage racks & table trucks are a necessity for banquet & event halls.